Starting now midge medical is seeking seed investment to continue development of the initial product demonstrator. “We are open to speak with investors that have a long-term interest and are conscious of the risk and opportunity of investing in in medical technology and are confident, that our “think tank with workshop” approach is the right way to move forward.”, Michael Diebold, CEO meisterwerk ventures remarks. 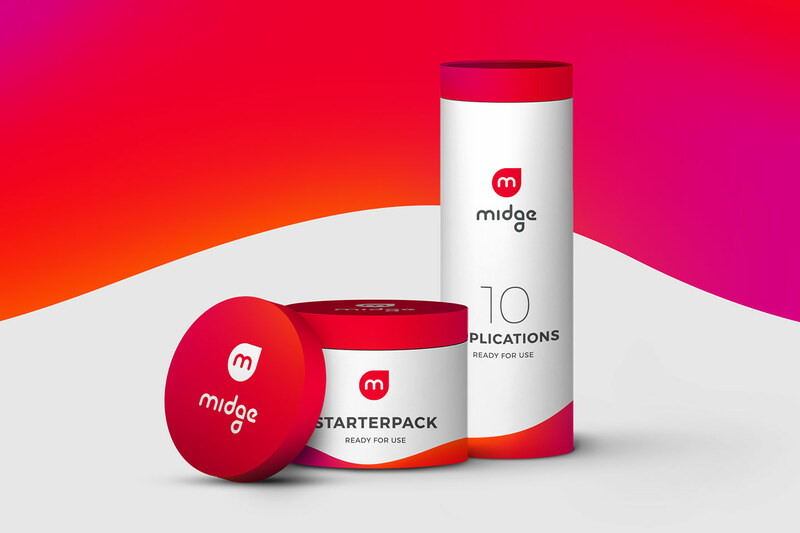 Interested Investors should go to www.midge-medical.com or contact Jörn Bungartz at Joern.Bungartz@midge-medical.com for detailed information.